Ayurveda has always advocated positive health. 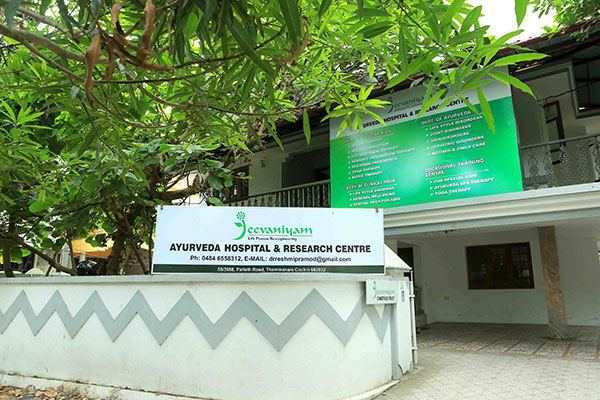 Ayurveda Lifestyle is the answer to the menace of non-communicable Lifestyle Disorders that are accounting for the morbidity and mortality of the population world over putting a heavy healthcare financial burden on the families, institutions and governments. Two formidable branches of ancient Indian healthcare Ayurveda and Yoga well to synthesize a healthy lifestyle. Contemporary and judicious combination of Ayurveda Routine with Clinical Yoga helps in the prevention and risk reduction of diseases. Mass awareness of the benefits of Ayurveda Lifestyle and Clinical yoga is not up to the desired level in the society. Understanding the situation Jeevaniyam Ayurveda has designed Jeevaniyam Ayurveda Lifestyle Awareness and Clinical Yoga Training Programs for the general public with specialized integrated training programs for diseases like diabetes, PCOS, eye diseases, arthritis, asthma, etc. Training sessions of Pranayama-Meditation-Relaxation are also conducted for stress, anxiety, depression and sleep problems. Jeevaniyam Ayurveda has realized the dearth of trained professionals competent in Ayurveda Lifestyle Awareness and Clinical Yoga Training to take up the task of propagating the concept through extensive training programs. To fill this gap we conduct Trainers’ Training Programs for interested individuals with either Ayurveda or Yoga backgrounds. Jeevaniyam Ayurveda Lifestyle Awareness and Clinical Yoga Training Programs are conducted by a team of trained and experienced professionals dedicated to the task of providing awareness about Ayurveda Lifestyle Routine and Clinical Yoga through seminars, workshops, medical camps, short and long term training programs. 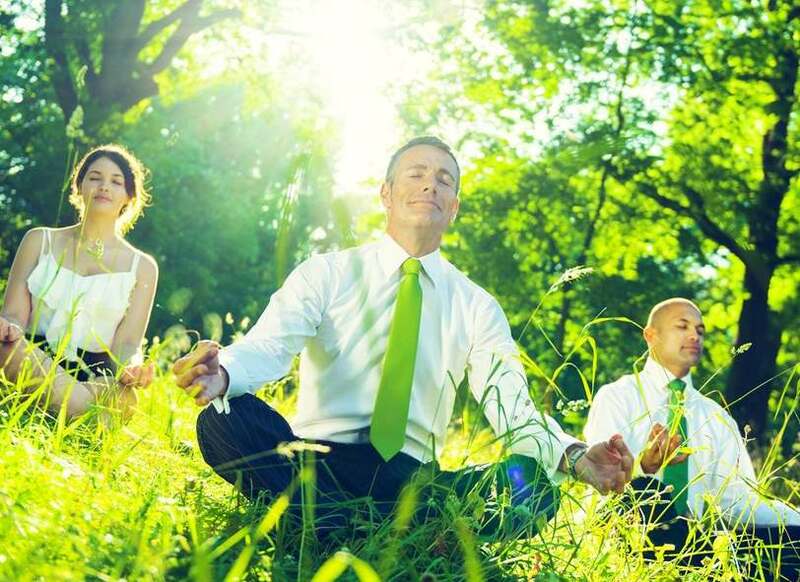 Jeevaniyam Ayurveda also offers de-stress training programs for corporates and healthy lifestyle awareness programs for educational institutions. Our school training programs come with an advantage of early detection of learning disorders and assistance in moulding the child with positive physical, psychological and behavioural therapies. We also offer customized individual and group Yoga session for general up keep and to maintain regular physical fitness and mental alertness. Our team includes experienced doctors and qualified yoga practitioners whose synchronized approach tutor the trainees to learn and practice Ayurveda Lifestyle, Ayurveda Diet and simple effective yoga techniques like Aasana, Pranayama, Shavaasana and Dhyana. Ayurveda massage therapies and reflexology if opted provide fortifies the benefits of Jeevaniyam Ayurveda Lifestyle Awareness and Clinical Yoga Training Programs.